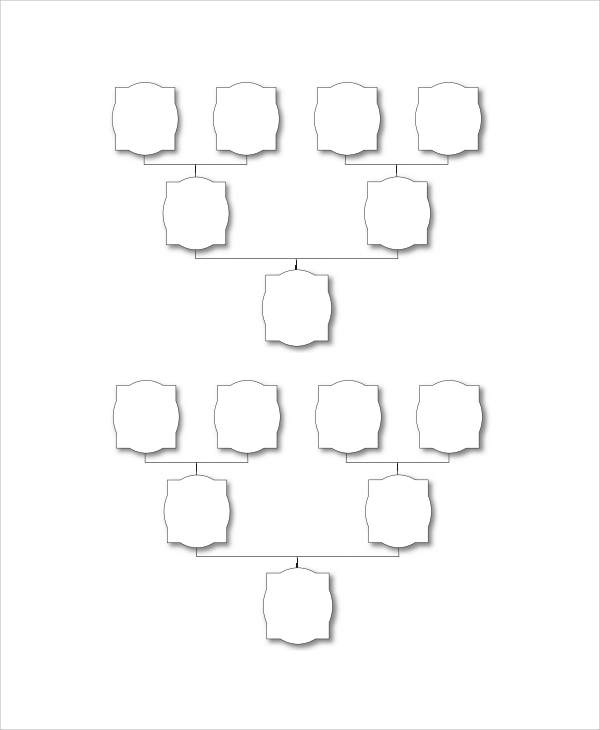 The 3 generation family tree templates come in various styles and forms, and this one is free to use. Just download this free, print it, and write down the names of the family members and ancestors up to the 3rd generation on the planned and nice template. The 3 generation charting of the family tree can be done simply with the use of the template, which makes a planned chart, which is easy to understand, assimilate and remember. The better you chart it, the better it will be remembered, and that is why this template is good for the records. The editable template lets you change things as and when required, and it’s generally the one you keep in your computer for smart editing as and when required. This format is used when you are not sure about the exact name or number of ancestors, and may later have to edit this when you find out more details. 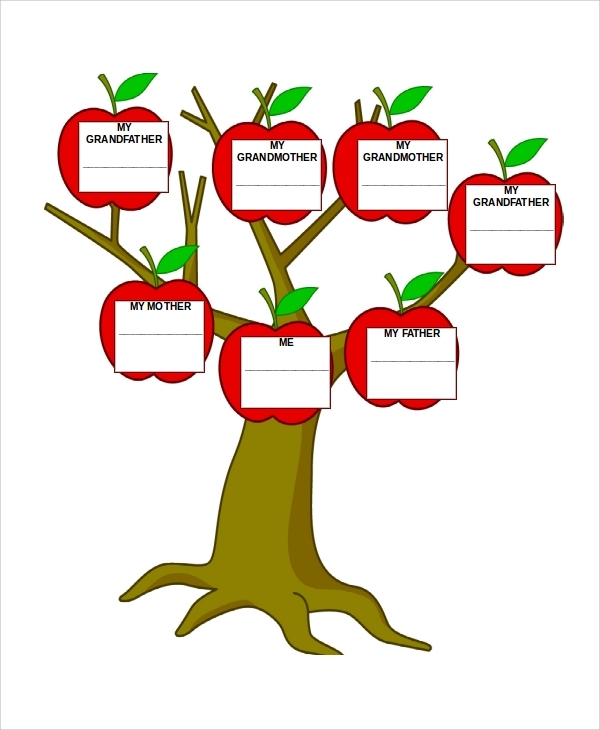 What is a 3 Generation Family Tree Template? 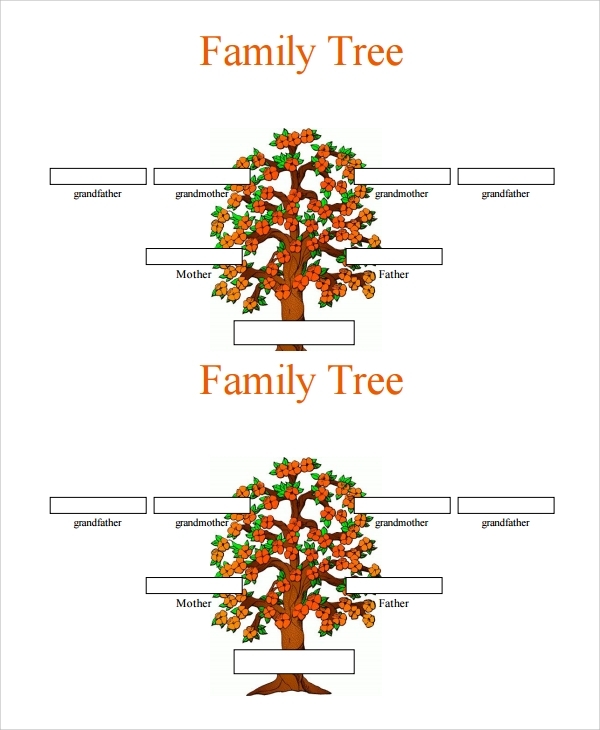 The 3 generation family tree template is actually a format that makes the writing or drawing of the Family Chart Tree Template much easy normally when you start drawing a family tree, and are not sure about the names of all the ancestors, their siblings etc, and their wives and children. You may have to keep places blank; you may also have to scribble, comments etc, and may later get back to those points when you come to find out more. When you are working without templates you have to make a lot of room and yet make more corrections thus making it look messy and bringing on requirements to make a fair copy again and again, which doesn’t happen when you have templates to work on. 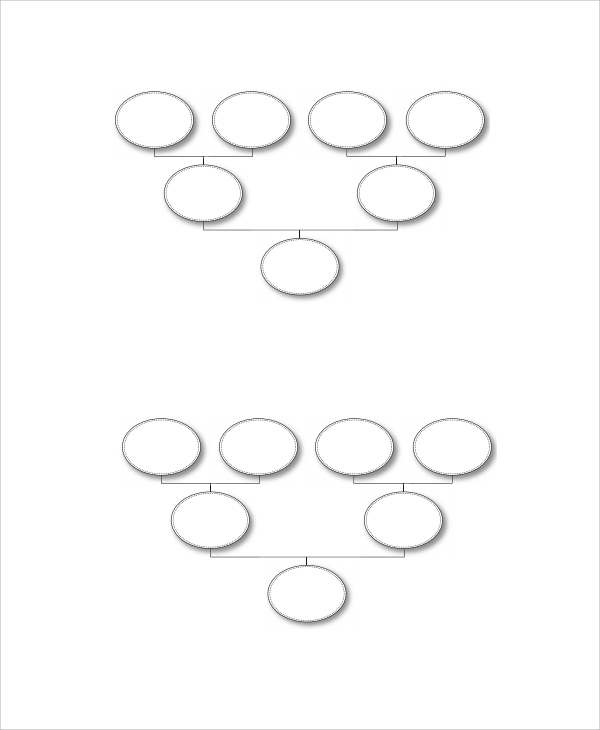 What is the Benefit of Using a 3 Generation Family Tree Template? Using the templates can be one of the most interesting things to do. 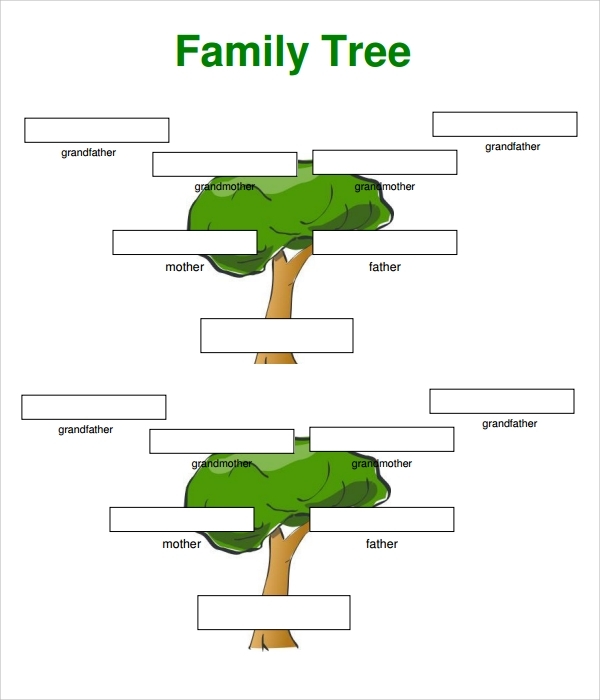 When you are settled to make a family tree up to the third generation, you may then start with looking for apt blank family tree template kids. Later when you are done with the designs you may then download the selected one. Writing the family tree can be done both on the computer o after taking a print. 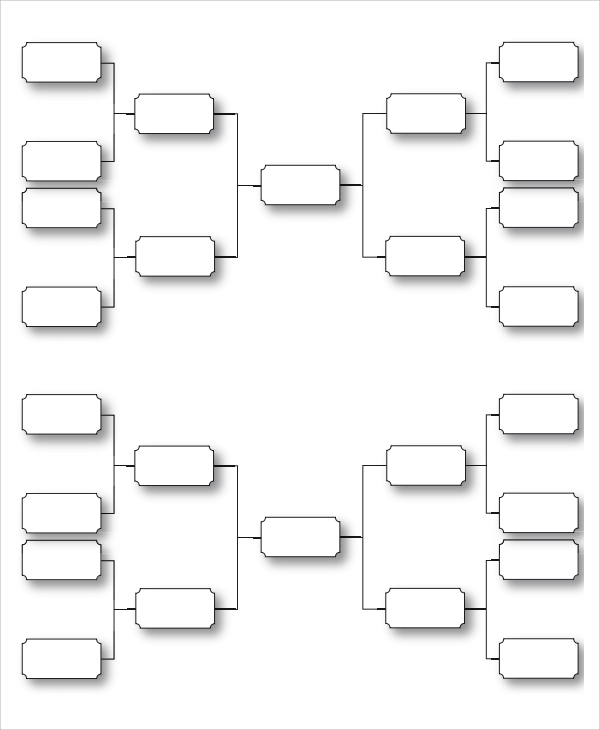 Finally to keep a family tree and especially when you have all the knowledge up to the third generation, you can always make it a more interesting event even for the kids at home. This sets an example before the small ones and also grownups that you should never forget your roots. 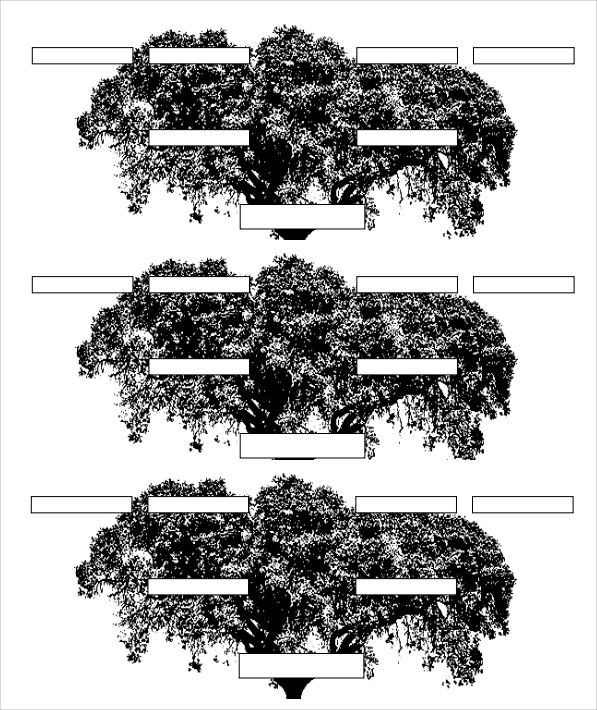 To start with use a blank family tree template PDF.